A lot of people (me included) expect to be Jess Ennis Hill or Mo Farah when they start running! and when we are not we get fed up and pack it in. These 8 sessions give you a graduated approach to beginning running starting off with a combination of walking and running which we we gradually build up the time spent running. Its all about progress not perfection. At the same time we learn how to warm up, stretch, strengthen our bodies and heads. The aim is to build up to running for 30 minutes but can be tailored to what you want to achieve. All the research tells us that people are more likely to stick to exercising regularly when its fun and social. You will be with others also starting out on their running journey and so you can benefit from my motivational coaching and their support. Perhaps you don't regularly exercise and you want to get fitter or you have had a long break from running and want to get back into it. 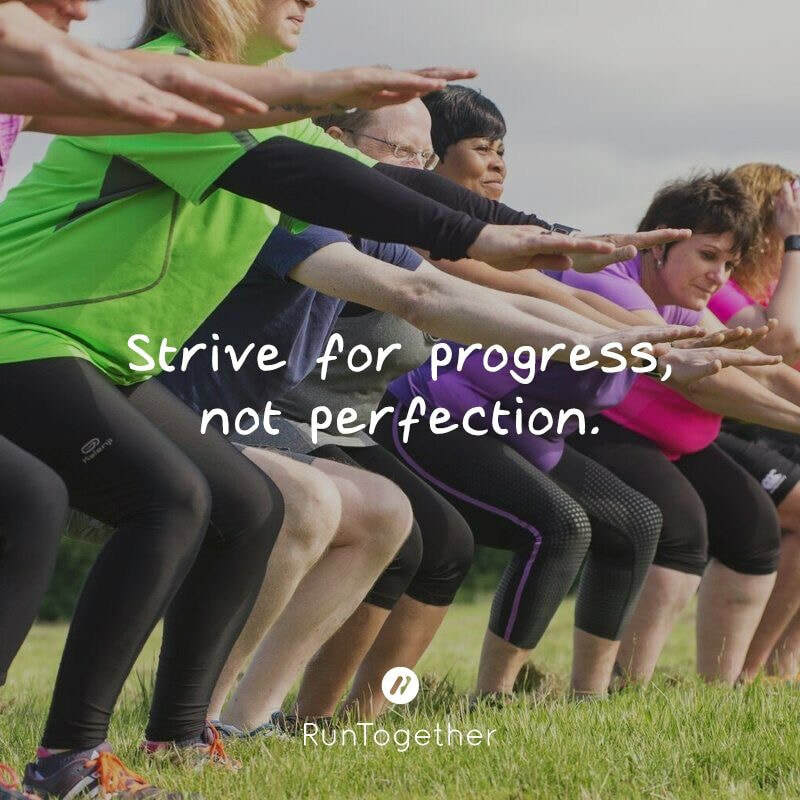 Perhaps you would like to take part in Parkrun, or Race for Life or simply find an accessible way of getting fit. Maybe you know you need the commitment of turning up each week and having someone keep you motivated. These sessions are for all shapes, sizes, ages and genders. If there are a group of you wanting to get fit together please get in touch to arrange a time and place that works for you.